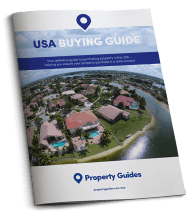 Property Guides is a step-by-step resource to help you purchase your dream overseas home safely and successfully. 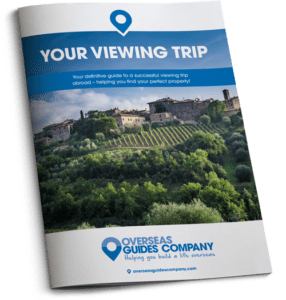 Property Guides was set up when one of the company’s founders suffered an unfortunate personal experience when buying overseas. This trauma could have been avoided if real, truthful information and support had been available at the time – and that’s why we now provide all the information found on this website, alongside country specific guides to help others avoid the costly and distressing pitfalls that may not be obvious when buying overseas. 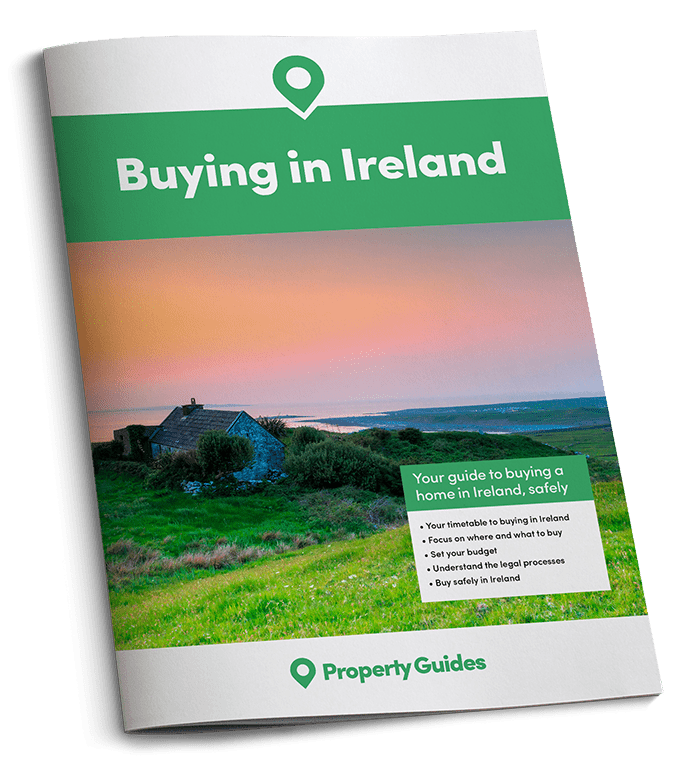 Property Guides was set up when one of the company’s founders suffered an unfortunate personal experience when buying overseas. This trauma could have been avoided if real, truthful information and support had been available at the time. 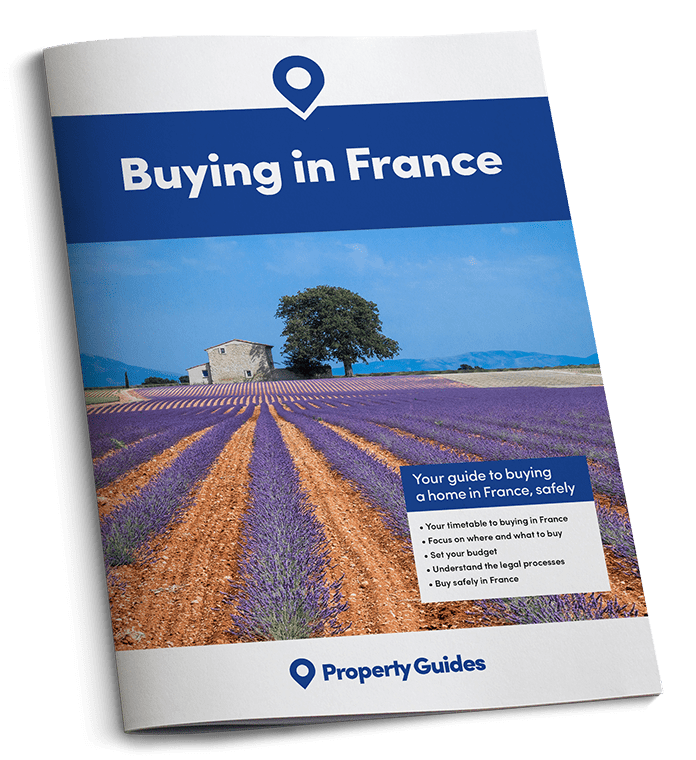 The steps you take to purchase your dream home will differ per country, and each of our country-specific guides provides you with all the information you need on every step of the journey – from that first idea to living your new life overseas. It can be difficult to know where to start when purchasing overseas, especially as this is often a new experience. We offer you guidance on every part of your property search, from finding the right estate agent to spending time on viewing trips. Having independent legal support throughout this process is essential, especially when you are looking for your dream home in a country with a different language. Your independent solicitor will help ensure you understand every aspect of your purchase, and be by your side throughout. We can offer you the best assistance for ensuring you choose the right solicitor for you. Your finances are one of the most important aspects of a purchase. 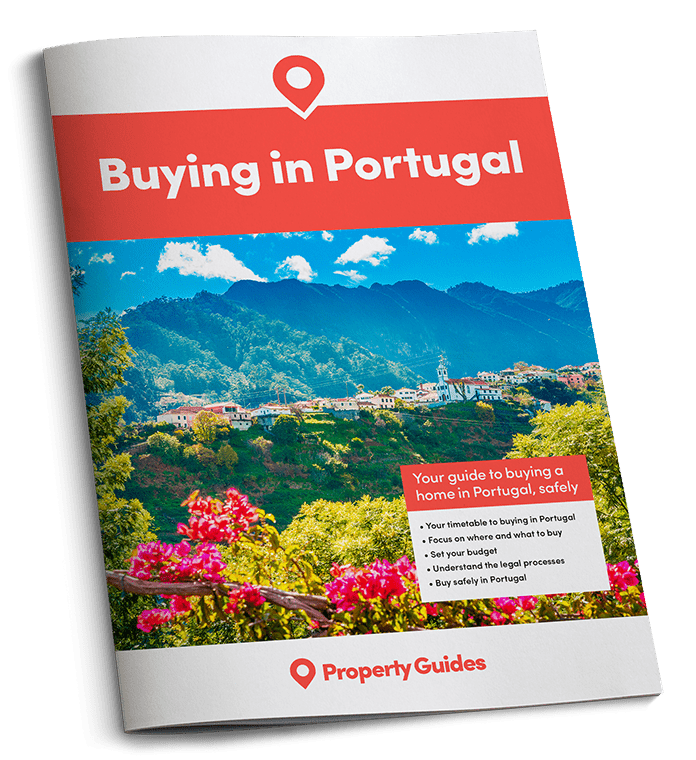 You will need to assess how much you can afford to spend on a property, how you will finance it, and the best way to send these funds over to the new country. 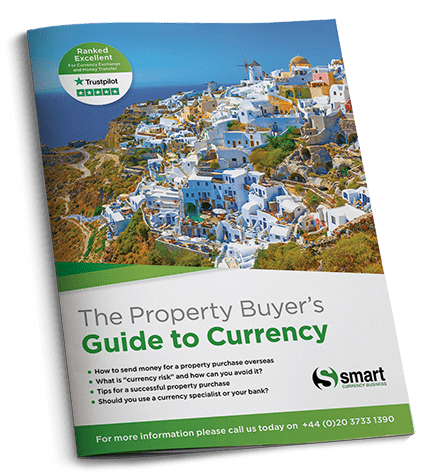 Our guides offer detailed information on all these financial aspects, as well as the best people you can speak to ensure you are making the most of your money throughout – such as our trusted partner, Smart Currency Exchange. Our assistance does not just stop once you have completed your purchase – we can help you with choosing the best way to move all of your goods from your old country to your new one. We can also offer you guidance on settling into life in your new country, with assistance on navigating the transport and healthcare systems, making friends and getting to grips with the new language. Our expats who have already been through this process can offer you their tips and how they manage their lives in their new home. 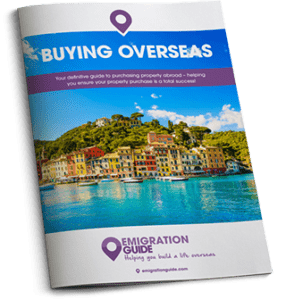 We have been a trusted resource for overseas buyers for over ten years, helping would-be homeowners to navigate the often lengthy and complicated buying process, and highlighting the many pitfalls that are easy to fall in to, so that they can be avoided. During this time we have got to understand how this process works in many different countries and have developed a trusted network of property and financial professionals within each. 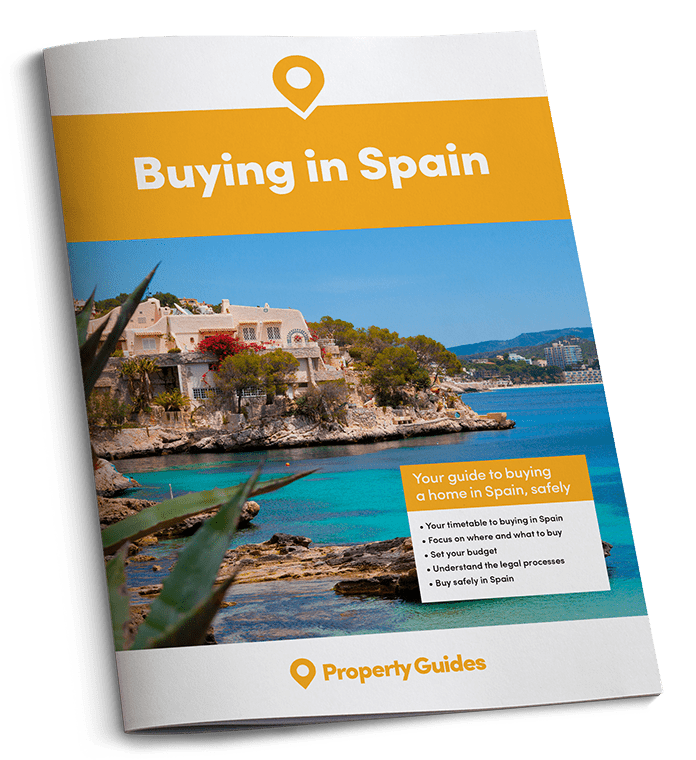 We cover every aspect of the buying and relocating process: from the property search to the key pitfalls you can encounter during the buying process itself; to financial tips; to removals recommendations and lifestyle advice from expats who have already navigated that journey themselves. 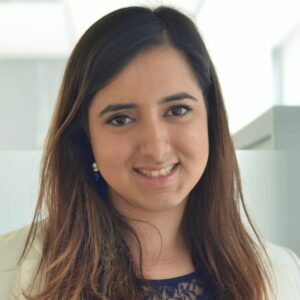 Our team of country specific experts will keep you up to date with informative articles, factsheets, expat and buyer case studies and regular newsletters, helping you make the move stress free. The team at our Resource Centre is on the other end of the phone throughout every stage of your buying journey, here to offer you guidance and to put you in touch with trusted professionals who can help make your dream a reality. 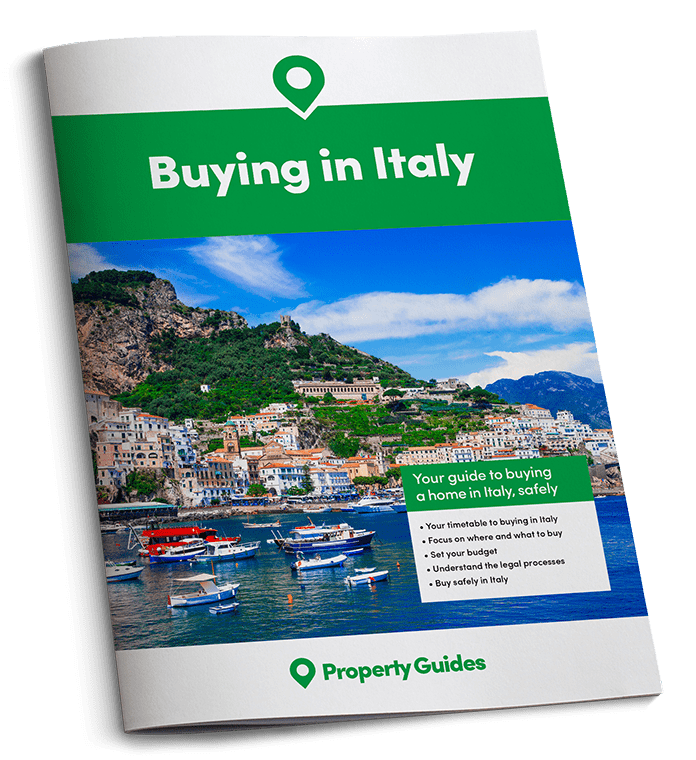 If you need to speak to someone about buying overseas, you can reach the team on 020 7898 0549 from Monday to Friday, 8.30am to 6.00pm or E-Mail info@propertyguides.com.